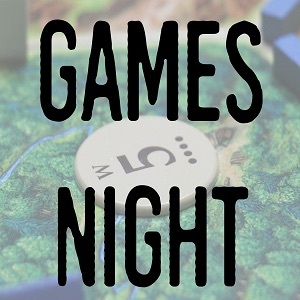 Board Game Night! Submitted Board games are undergoing a major revolution. As British game journalist Quintin Smith has declared, we are living in a golden age for board gaming. Experience this renaissance at Board Game Night, upstairs at the C@P lab at the Wolfville Memorial Library on Fridays at 7pm and Mondays at 6pm at the Windsor Library, hosted by knowledgeable local gaming enthusiast Andrew Turpin. Game nights offer a friendly learning environment and a wide variety of games. Anyone age 12 and up is welcome. 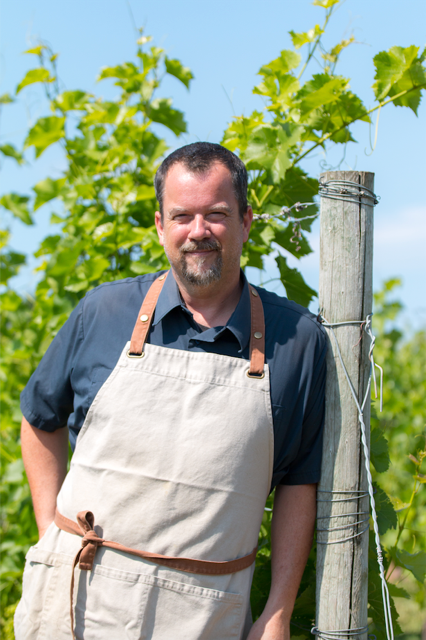 WHO’S WHO: Jason Lynch – A Grand Chef in his own Domaine!